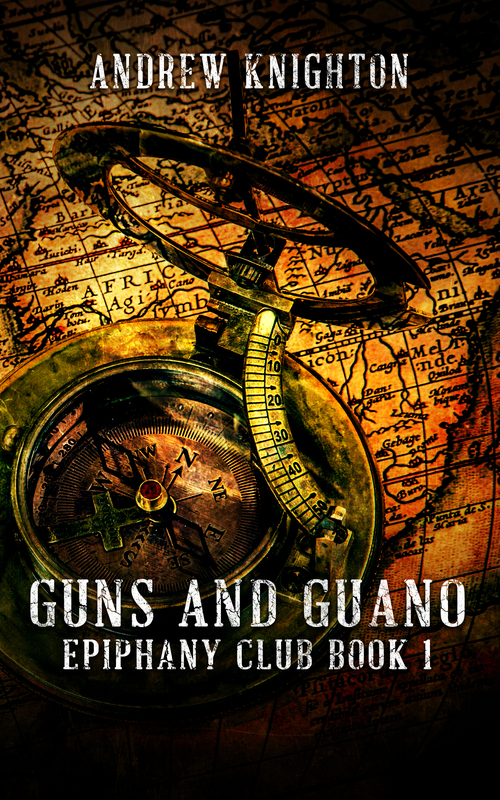 The first story in the Epiphany Club series, Guns and Guano sees Dirk and his companions set out on the first stage of thrilling journey. 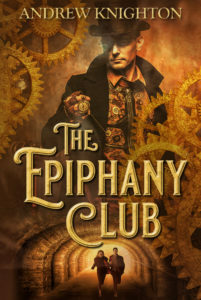 Their search for lost wisdom will take them through rollicking adventures into the darker side of Victorian life, as they discover that there is more at stake than just old books. Guns and Guano is available via Amazon and Smashwords.